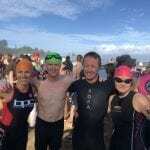 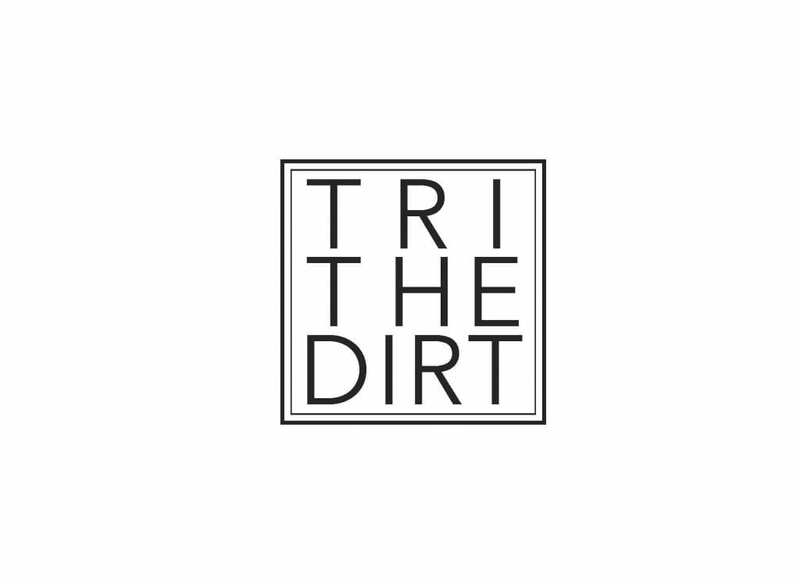 As a beginner to triathlon I must say Tri the Dirt Bear Mtn was such an awesome experience I have already registered for Tri The Dirt Durrance Lake which is on the Xterra Victoria course. 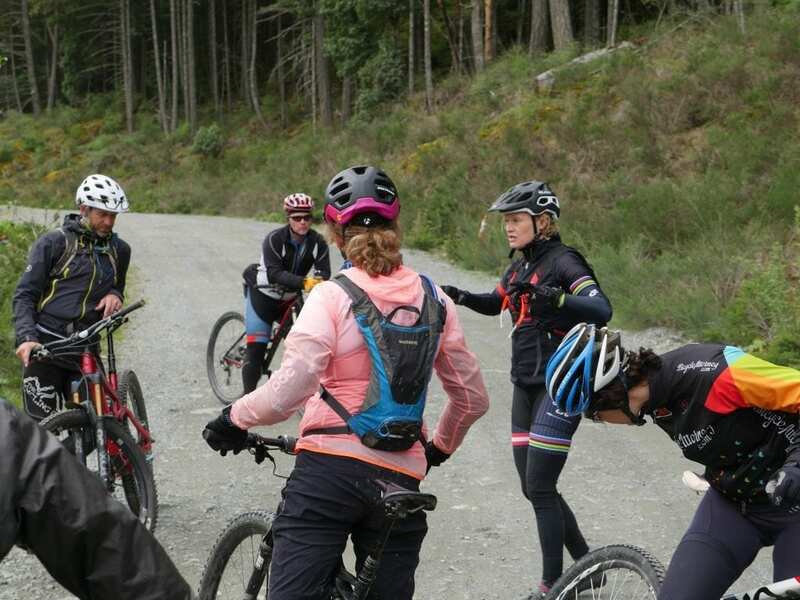 I learned skills on the bike that allowed me to ride trails I could not ride in the past. 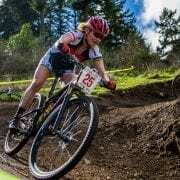 I have more confidence on my bike which makes riding more enjoyable. 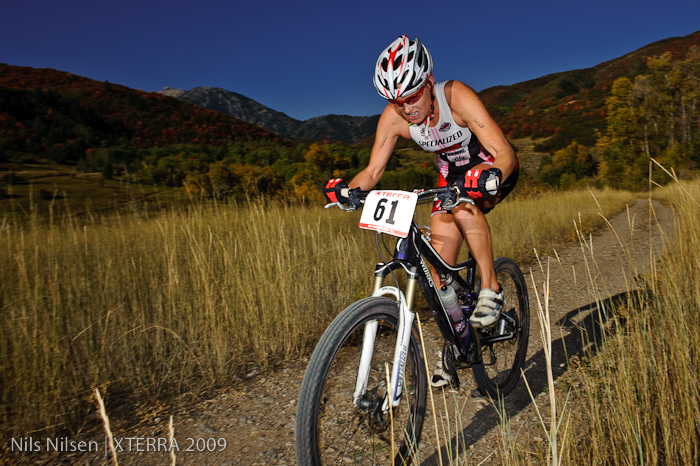 I am very excited for camp in June and hope to improve further as a swimmer, mtn biker, trail runner. 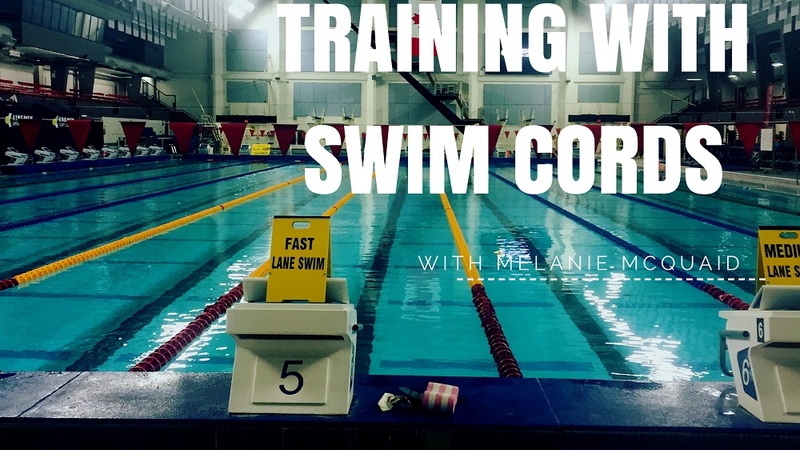 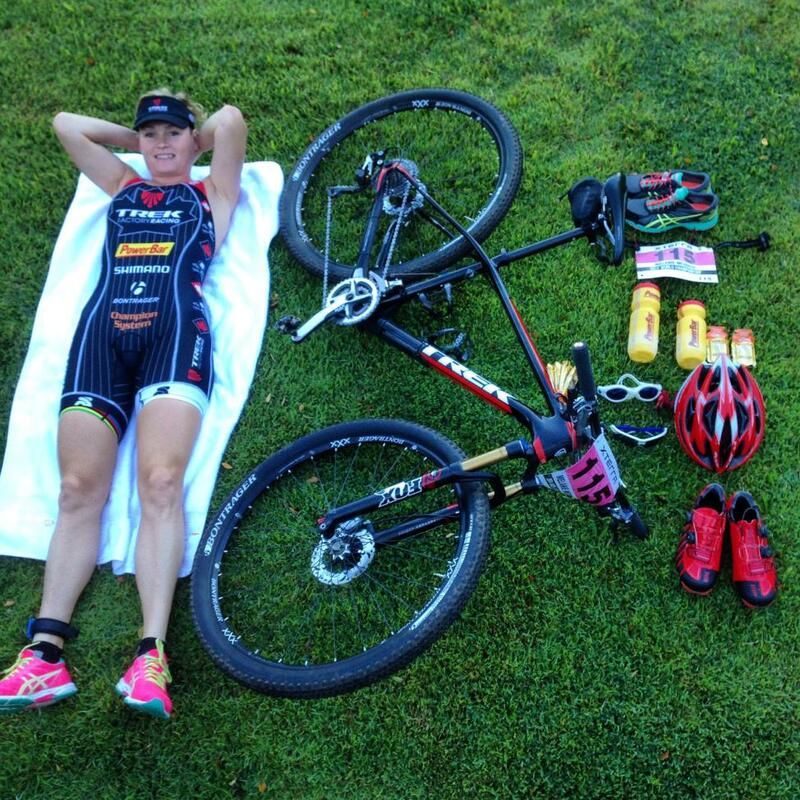 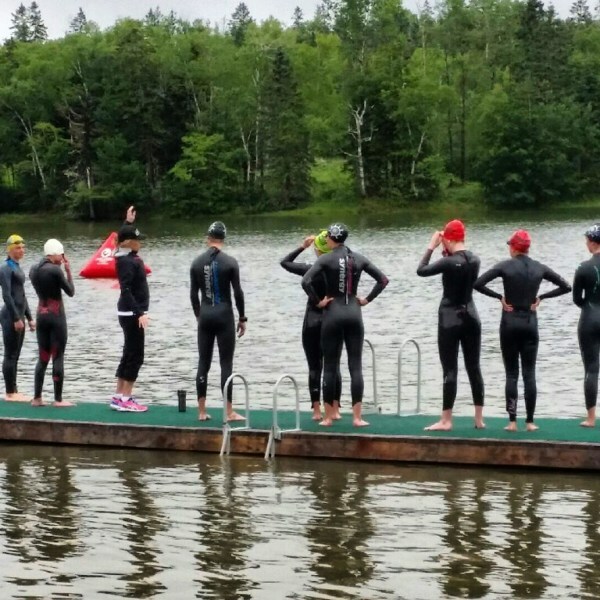 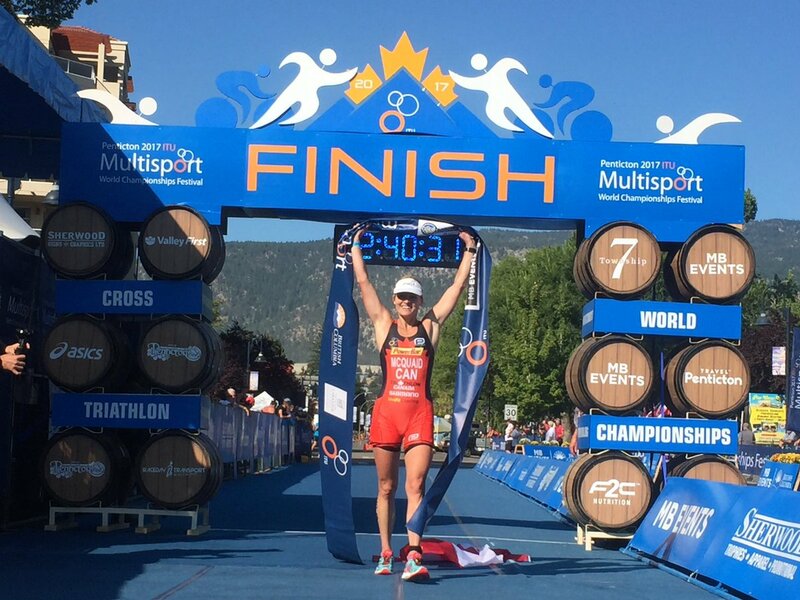 How can you go wrong with instruction from 5X off road tri WORLD CHAMPION MEL MQUAID?